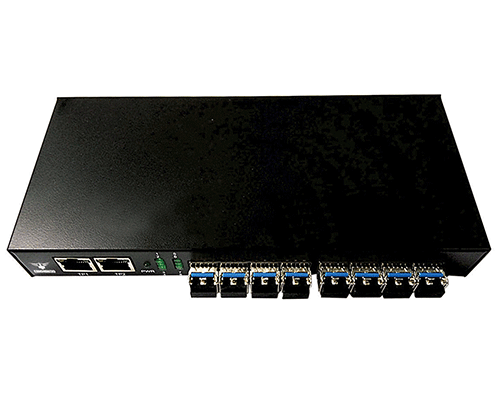 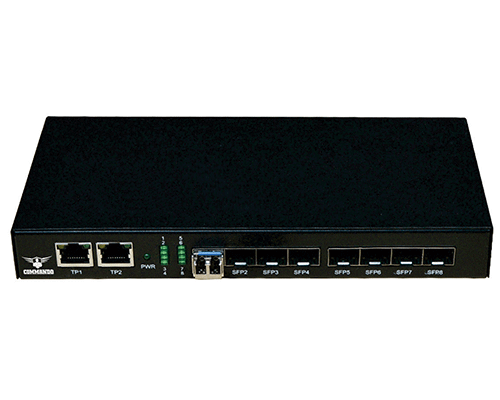 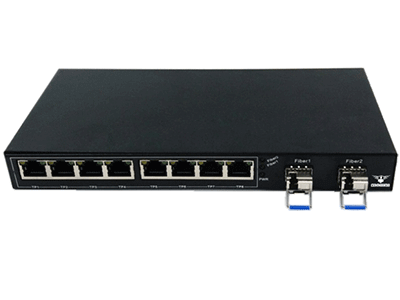 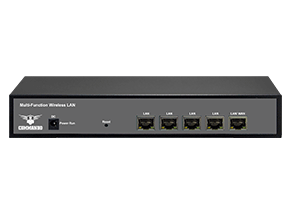 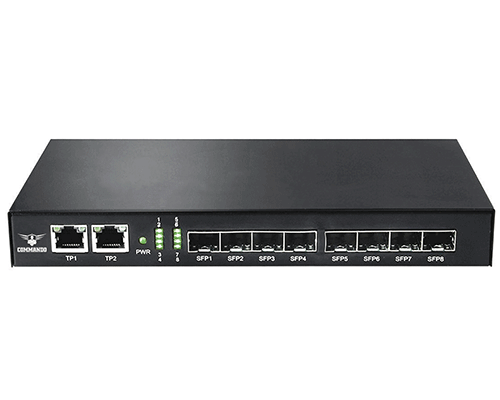 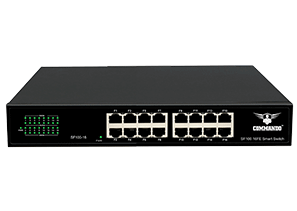 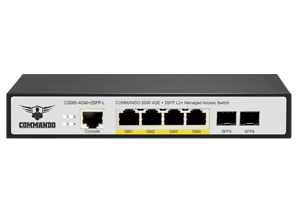 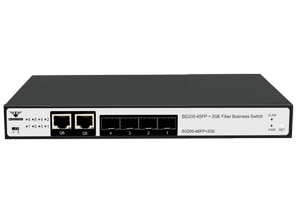 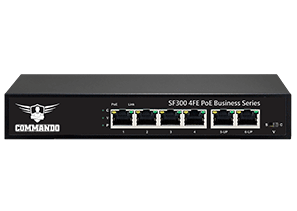 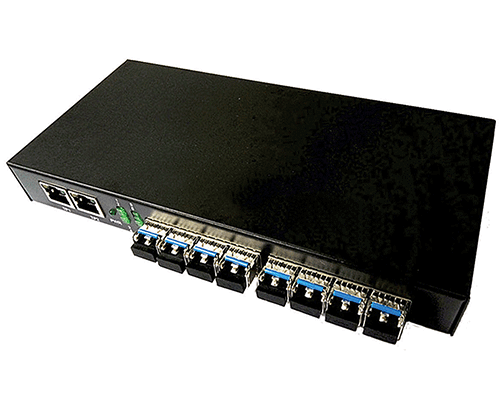 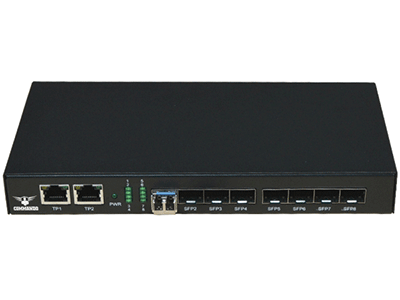 CMD-8DF2FE-20 series Gigabit Ethernet Fiber Switch has 8 GIGA SFP ports 2 UTP ports (The end users can use different SFP module according to his requirements, for example: 1000Base-T, 1000Base-SX, 1000Base-LX etc.). 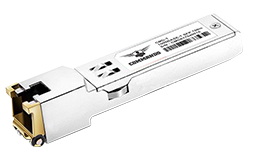 The product is possessed of stable performance, excellent quality and reasonable price because of adopting latest IC from USA and high quality of transceivers. 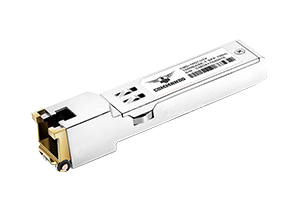 It is applicable to use in small patterns of Optical Fiber Ethernet. 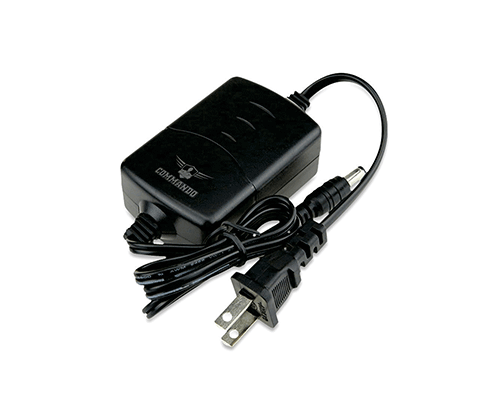 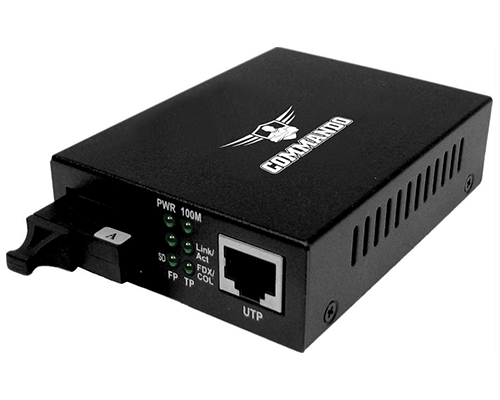 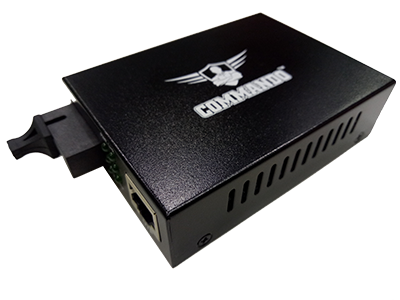 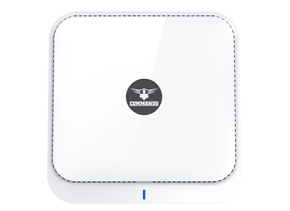 The COMMANDO media converter designed to convert 100BASE-FX or 1000BASE-FX fiber to 100Base-TX or 1000Base-TX copper media or vice versa. 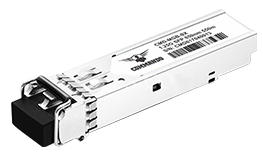 The COMMANDO media converter is designed for use with Multi-Mode or Single-Mode fiber cable utilizing the SFP transceiver. 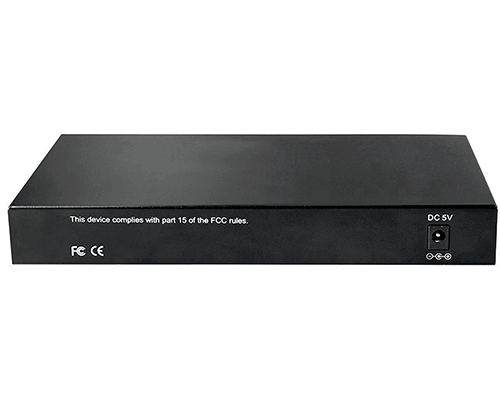 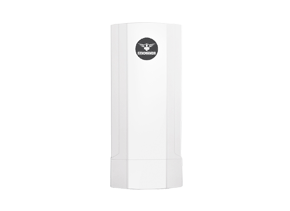 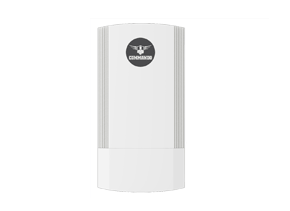 Designed under IEEE 802.3u 10/100Base-TX or 10/100/1000Base-TX and 100Base-FX or 1000 Base-FX standards. 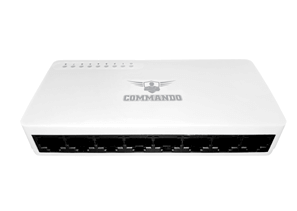 The COMMANDO supports long wave (LX) laser specification at a full wire speed forwarding rate. 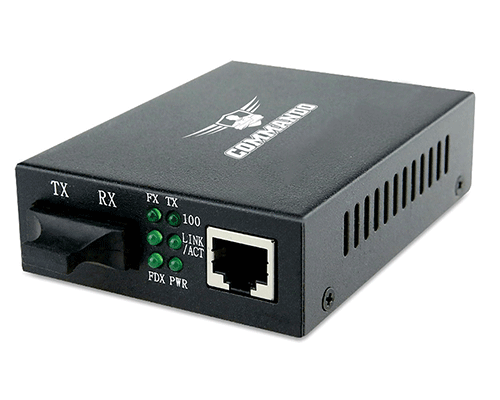 It works at 1310/1550nm or on both transmitting and receiving data. 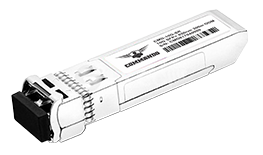 Auto MDI/MDI-X for TX port, Auto negotiation of duplex mode on TX port and front panel status LEDs.